These 3 watches are safe queens and I would like to trade any and all three. All come with B&P in mint condition. 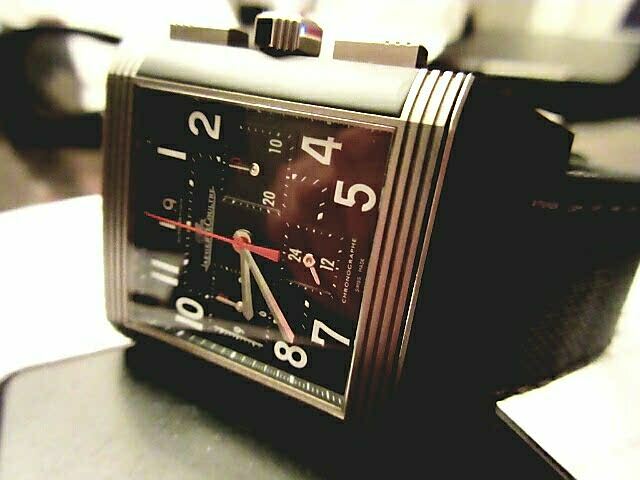 Jaeger TRADED OUT OF OUR NETWORK JLC Reverso Squadra Palermo, rock solid, art deco case, chrono, gmt. Trade value $5400. 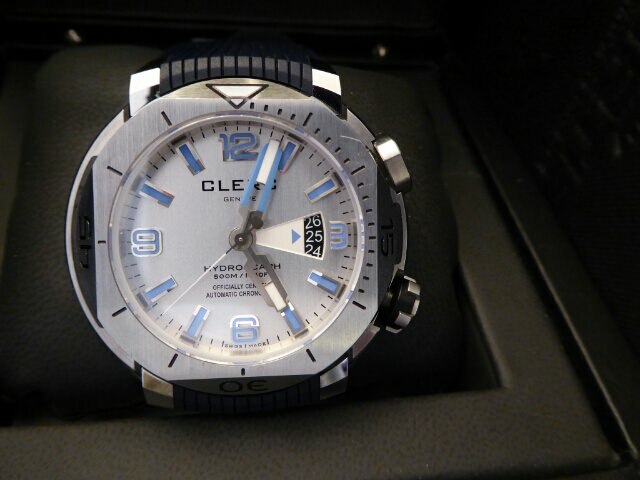 Clerc Hydroscaph TRADED, large but articulated lugs make it wearable for all. 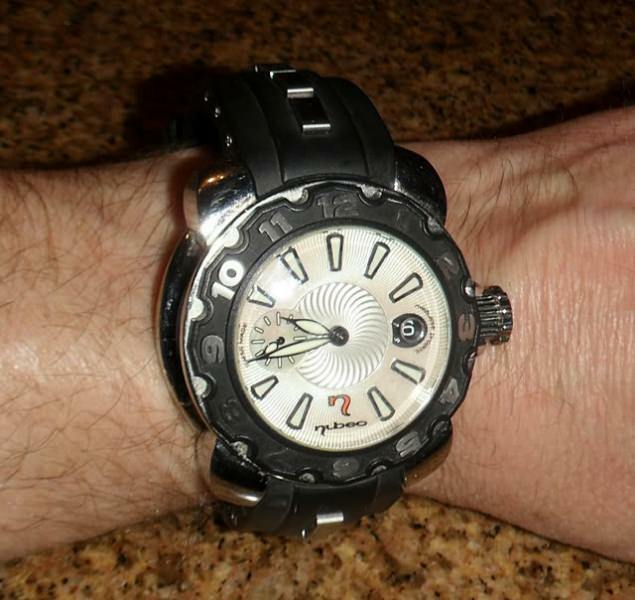 Cool diver, trade value $4000. Nubeo Jellyfish 43. Uniquely engineered, steel and rubber bracelet, trade value $3250. Looking for anything like Tudor, Omega, Rolex, Grand Seiko, etc. Will trade down for watch plus cash but not looking to trade up. Last edited by tiktok on February 14th 2018, 5:27pm, edited 2 times in total. Two left, will take cash, even trade or down. Lets go, my daughter needs to finish Leech University. One of you stupid bastards should jump on either of these deals forthwith. Reducing trade values. Clerc $3900 and Nubeo $3000. 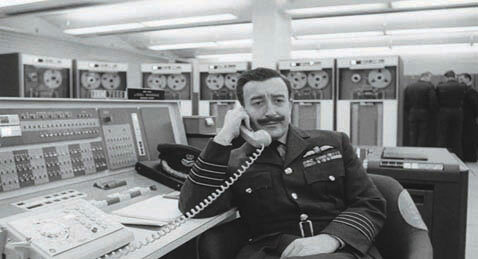 Only Nubeo still available, it is a rare bird indeed. Thanks, that was tough road to hoe, artistic watches not flying off the shelves. 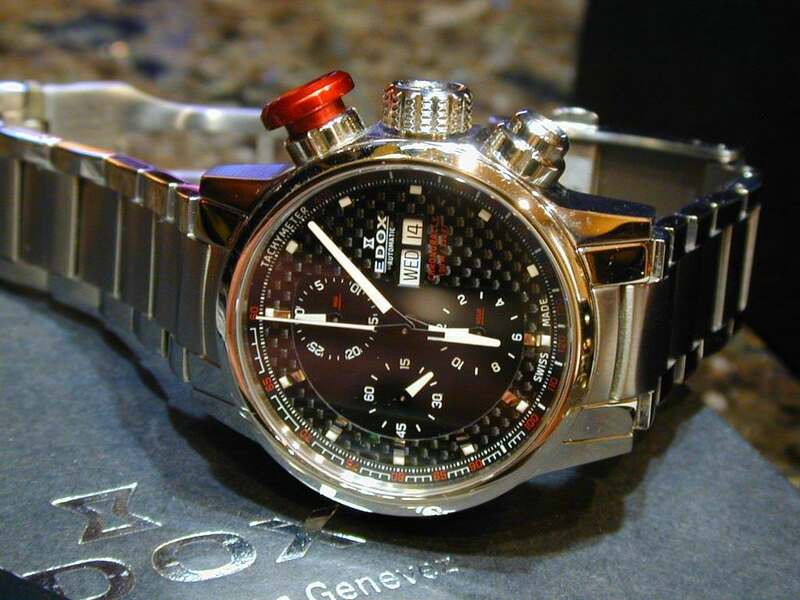 If I had the money I should grab an Alain Silberstein for incredible art work and decent watch making. Congrats Tok! What did you get in the trade? Thanks guys. For the Jellyfish I got more than half in cash plus this which will hopefully be cash soon. I took it on the chin on this one while the others both landed me watches worth sustaining, a bronze.Tudor plus cash and the amazing Carl Bucherer straight up.